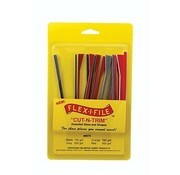 This is a Cut-n-Trim Sanding Tapes; Assorted Sizes & Shapes by Flexi-I-File - Creations Unlimited. 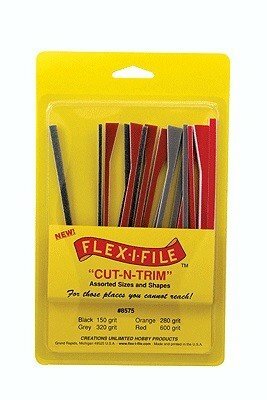 A new twist on our popular Flex-Pad tools, the Cut-N-Trim lets you cut as you see fit! With the assortment of color coordinated grits, sizes, and shapes, there’s a Cut-N-Trim for any cutting, sanding, or blending job you’ll encounter. 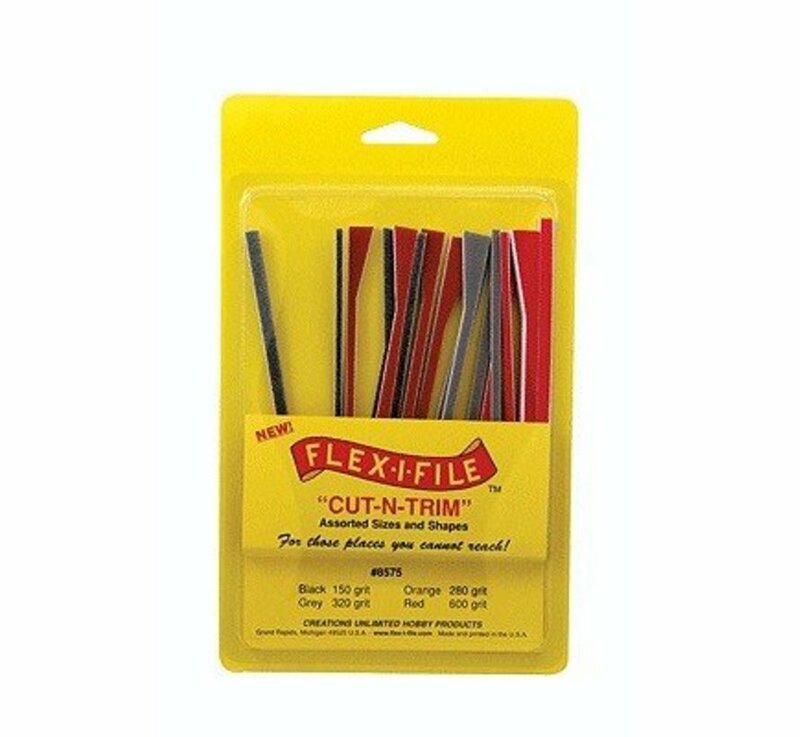 The flexible, double-sided abrasives may be used wet or dry.